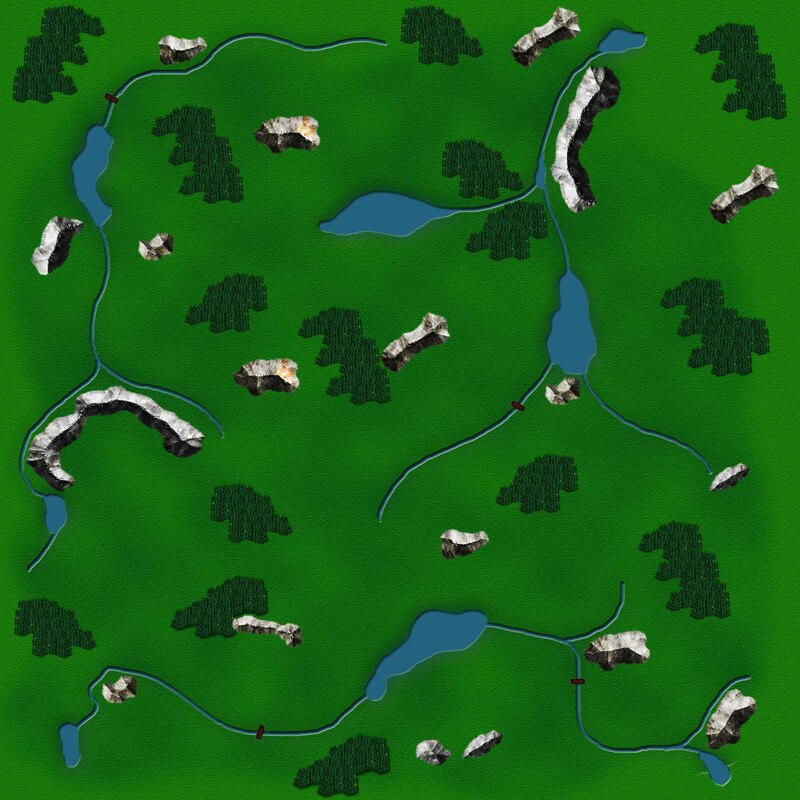 Due to a bug the map didn't update, so you get 24 hours to vote for a new map or keep the current one. 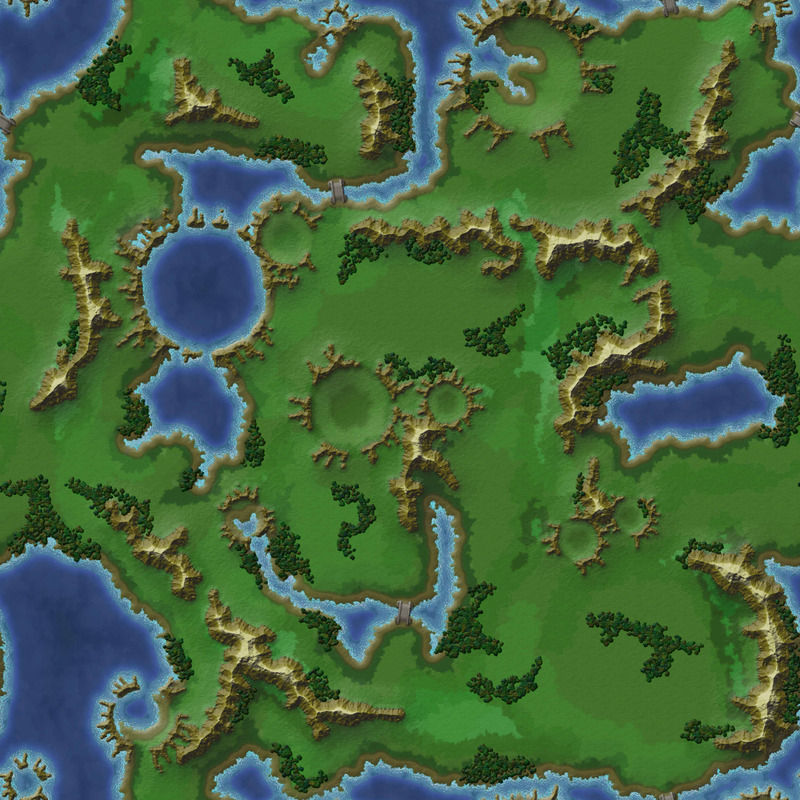 And if you want to have a completely new map, just open up paint/gimp and go for it ;) It needs to be 2500x2500px and repeatable. Will settle countdown get extended when a map is picked or do we need to be on @ T-.39 to move to a good spot? I think Zeta will have to reset the count down when he replaces the map. The dessert world looks like the one we had 4-5 years ago. It is easily blocked and Boring. 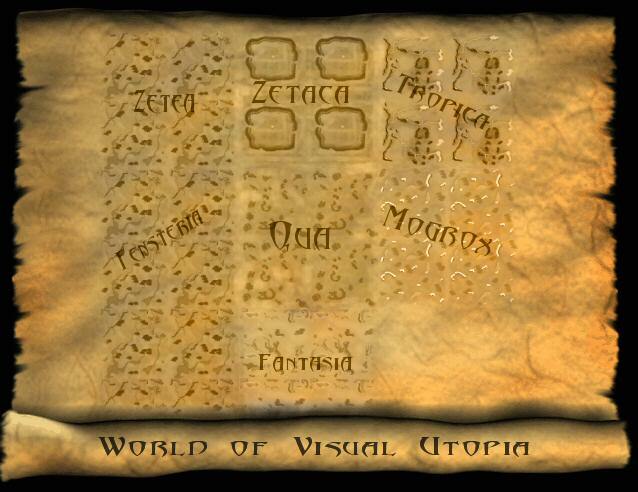 vu Q or karta 3 look to be the best maps without the use of walls. You have to remember, most of these maps had great walls.... and they really needed them. 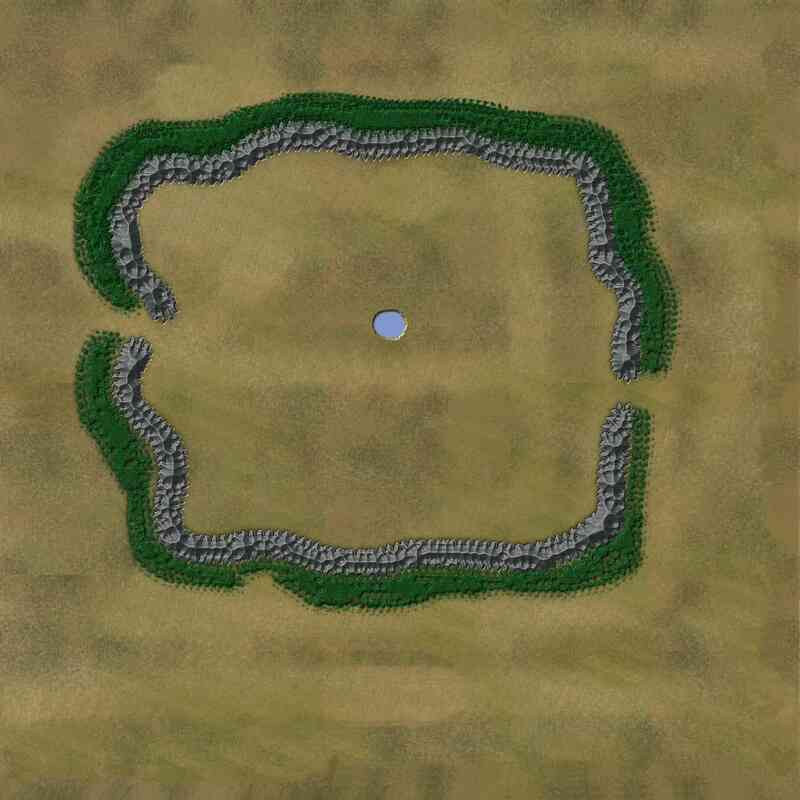 Compared to the current map, there is a lot of great open spaces that's damn hard to defend without great walls. 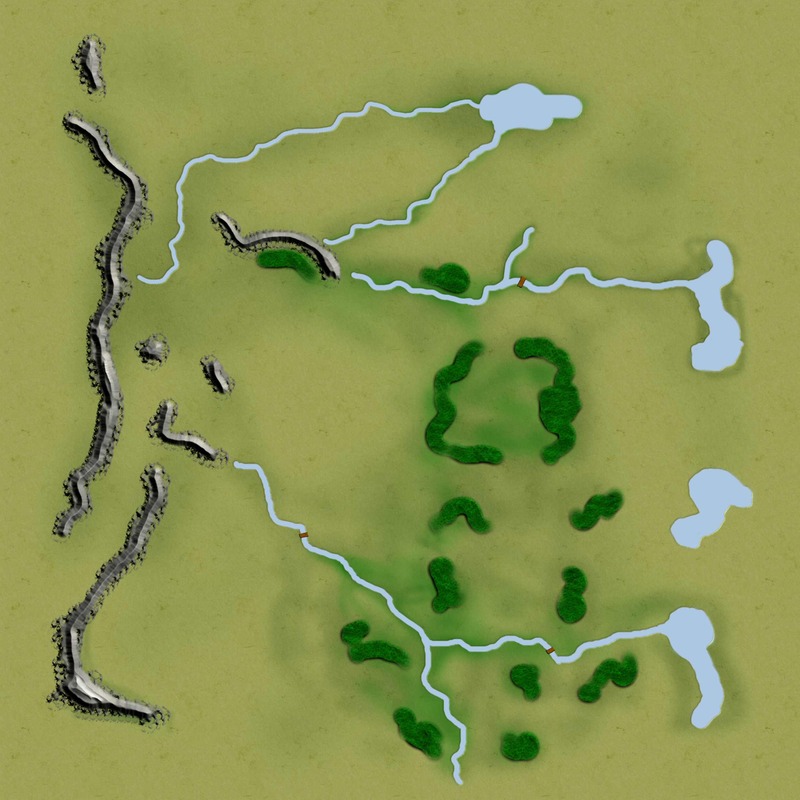 how about this map.... a modified desert map. it does look pretty good. Rox and I are going to make a modern one with mexicans, pot fields and all the fun stuff. My wife made the map for me... she is awesome. ok I think I fixed the accessibility issue. 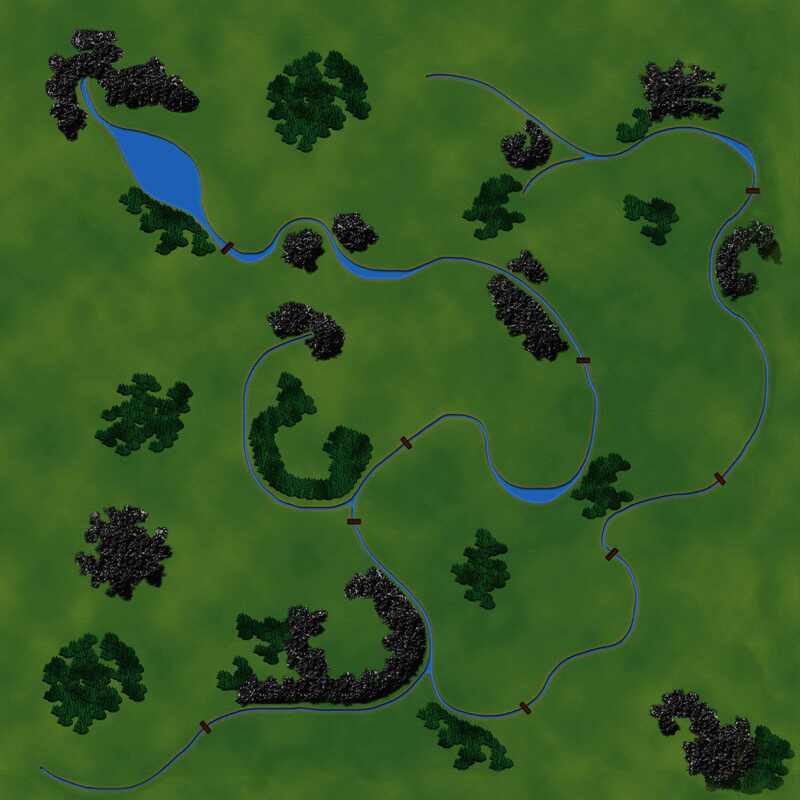 Here is another modified map as well. 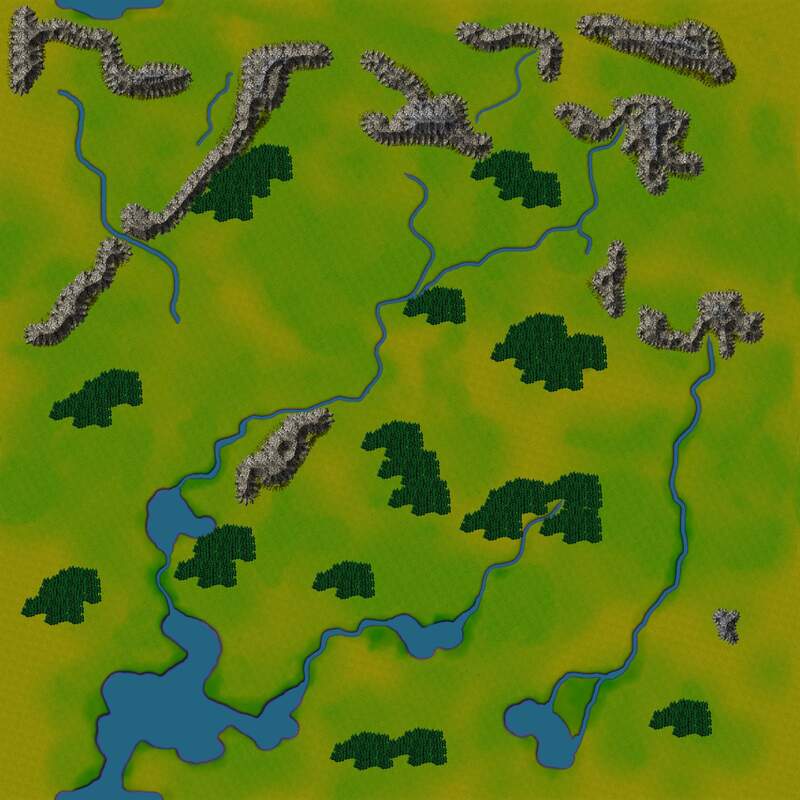 A lot of people liked the manxmap so I modified it so that it is more defensible. Hope you like it. The classic desert map is the best for Mantrax in my opinion. A truly exciting death match style map. Nowhere to run, just non stop action. Looks like it is going to be the desert map after all. 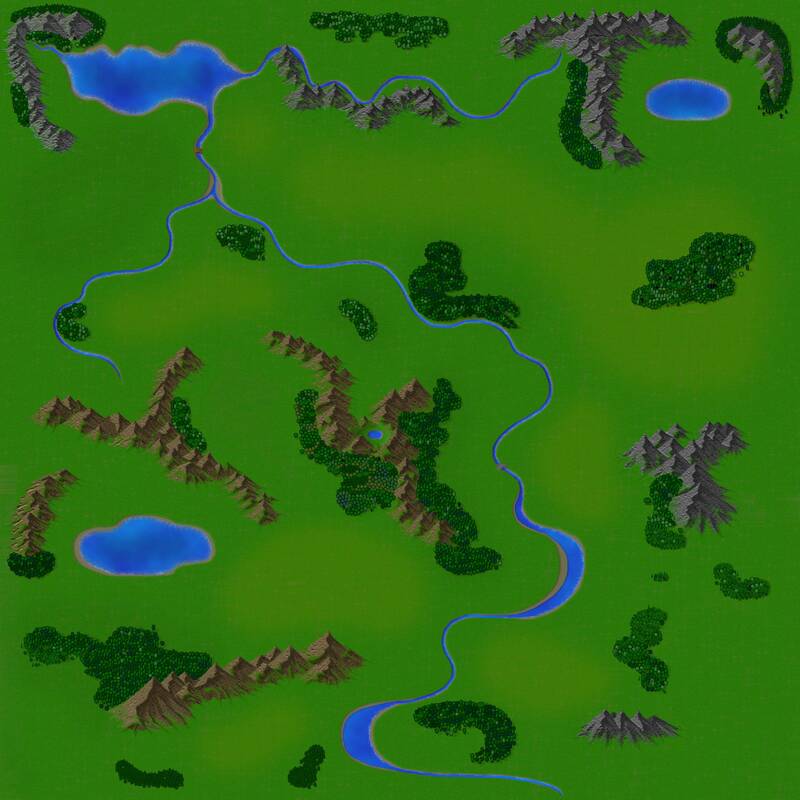 hopefully Zeta will like the maps I made/modified and they can go into the map collection for the next time. none of us can land on manta, it says we have a character in this world. Which we don't. please fix the bug. Have all the bugs been fixed on desert map ?.. well, seems some mant players joined my nirvana kd. this will be fun. i am thinking, 2 characters in the kd. one from each world. why have 2 kds, when you can have one.